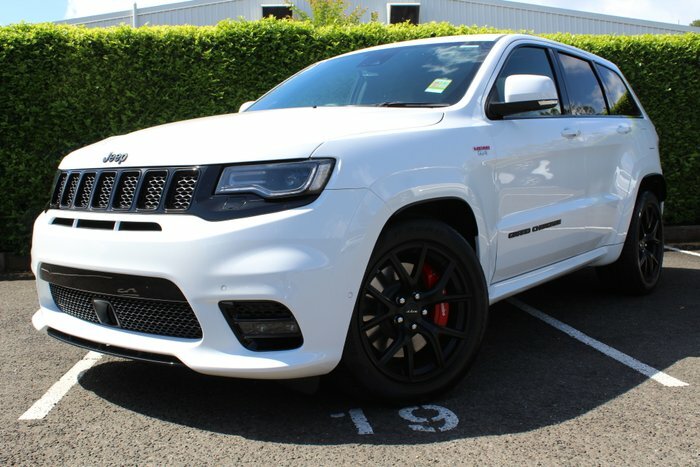 An Adrenaline-pumping 344kW of power, 624Nm of torque and a carefully calibrated SRT launch control system make this one mean machine. 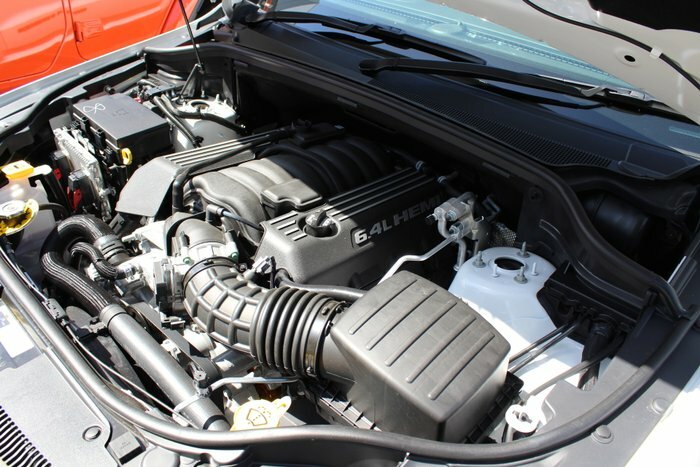 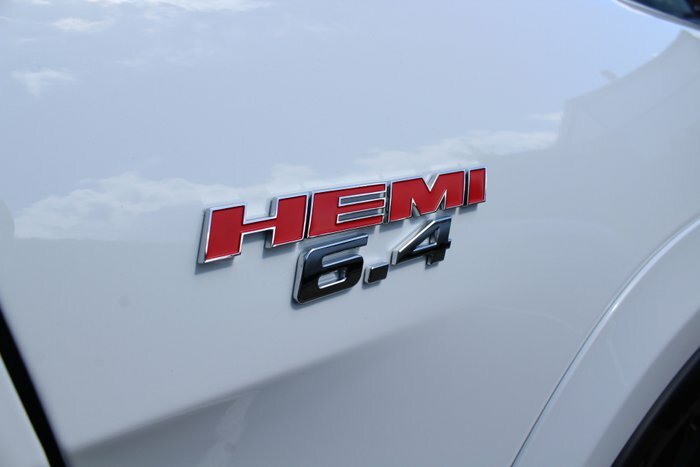 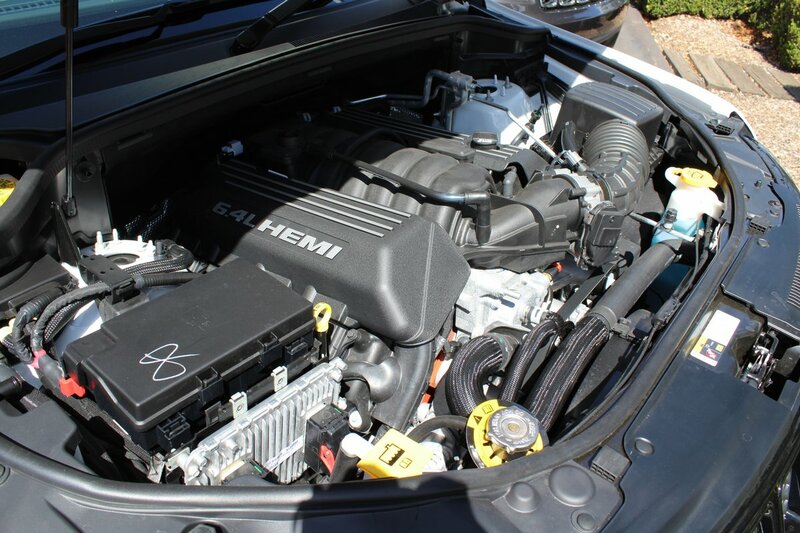 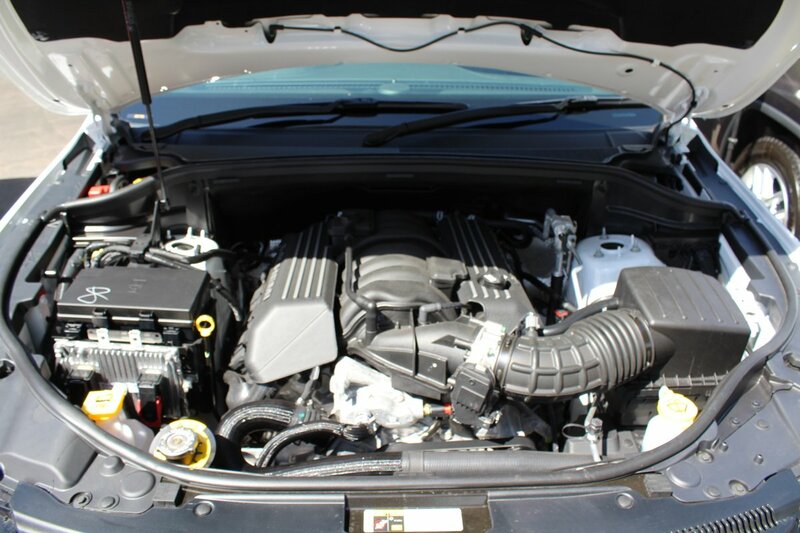 The Legendary 6.4L HEMI� V8 delivers aggressive acceleration and straight-line performance. 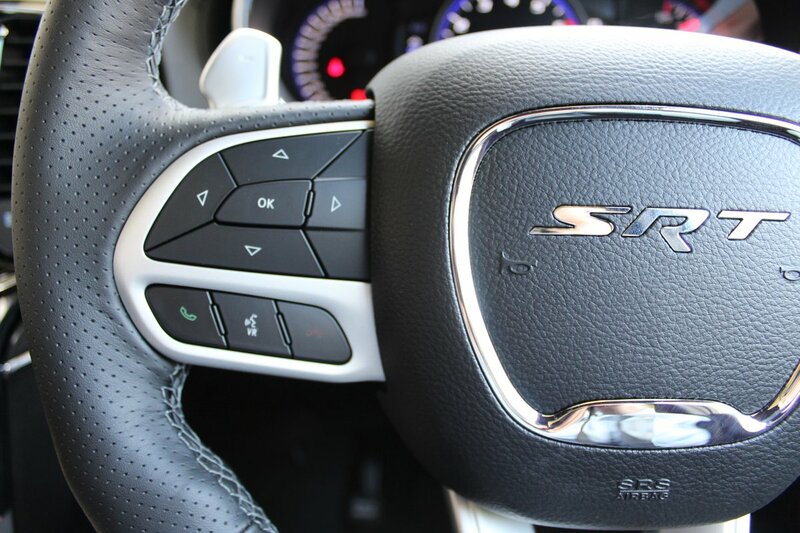 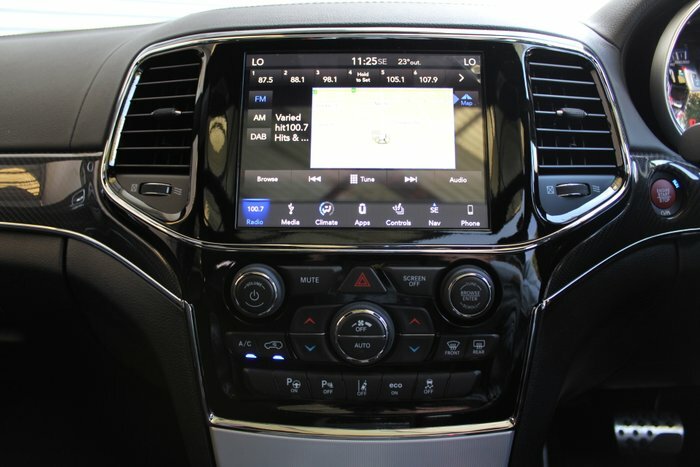 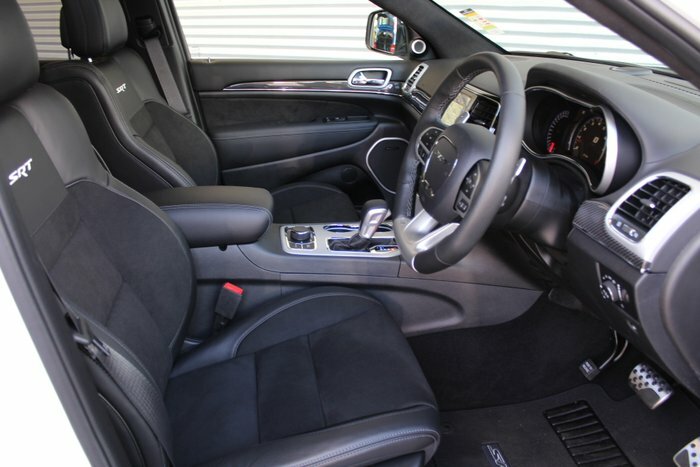 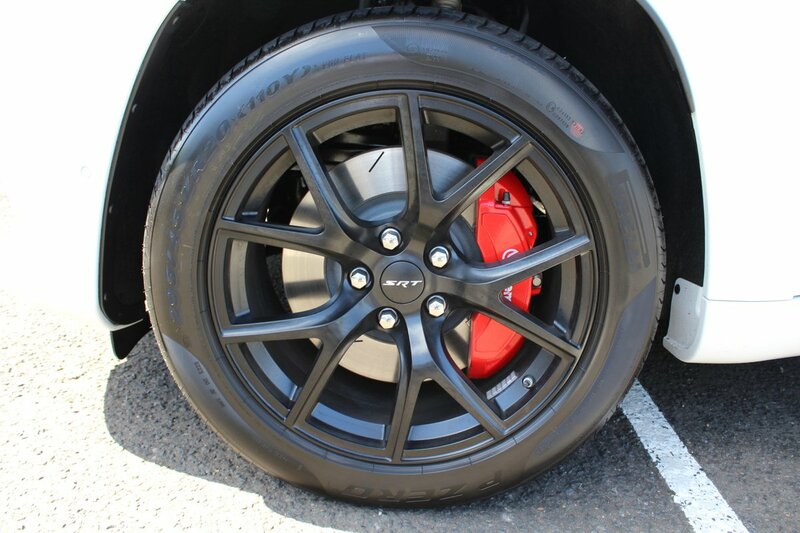 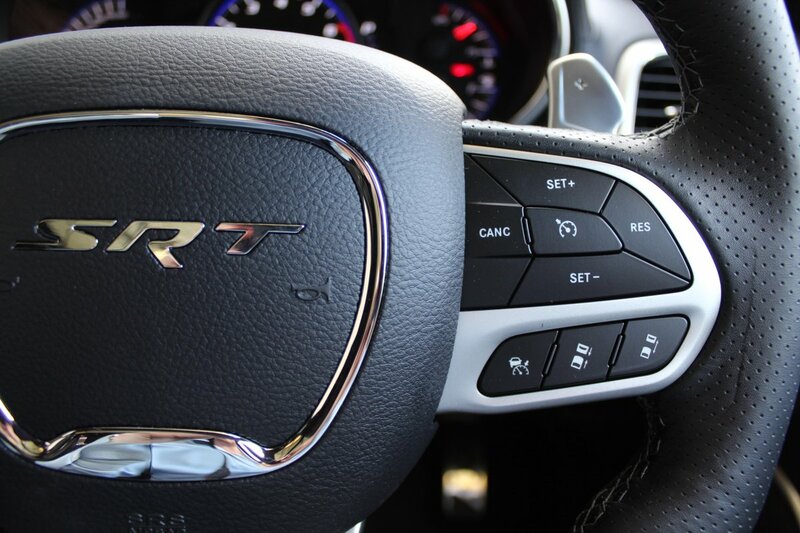 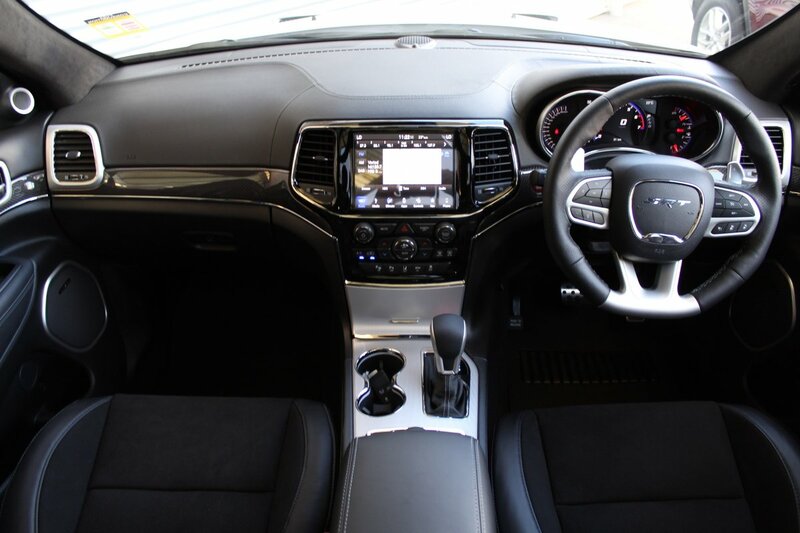 Enjoy the sophisticated luxury, comfort and power of the SRT. 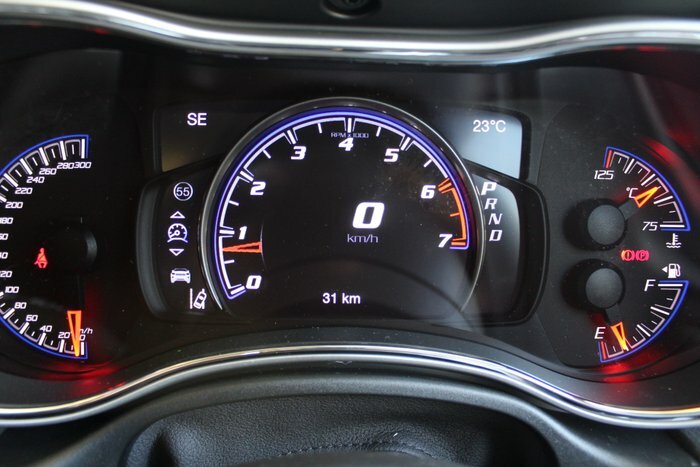 Standard with a 5 year/100,000km warranty, lifetime roadside assist package and 5 year capped price servicing for years of worry free motoring. 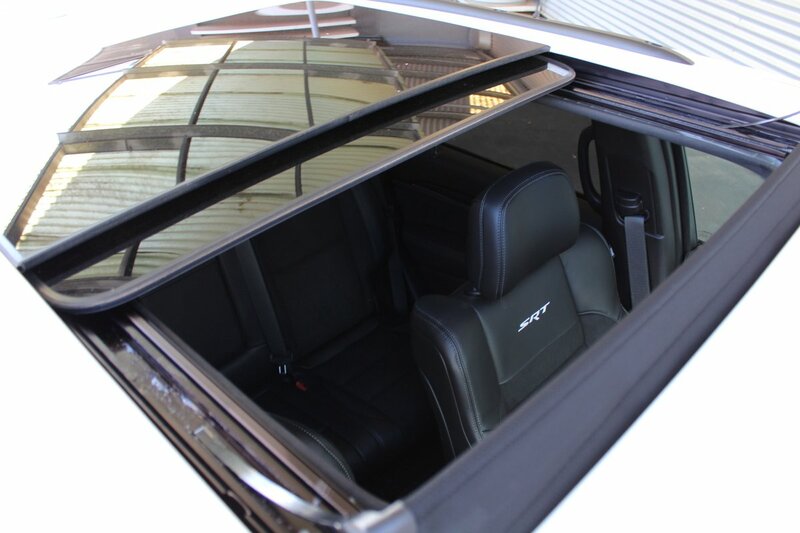 A bold and athletic exterior design exudes strength from every angle. 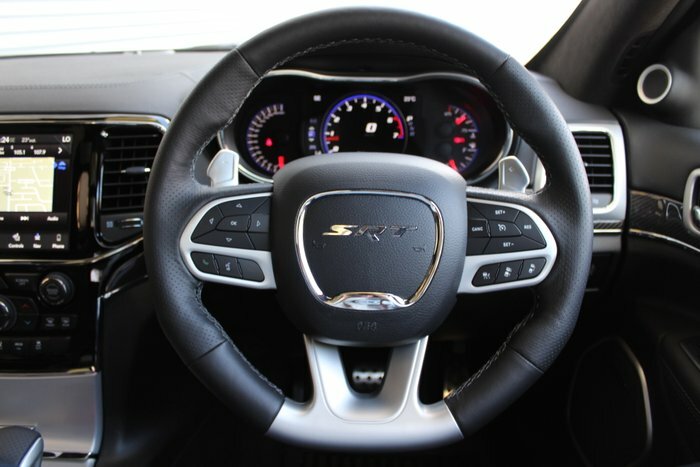 Featuring seven airbags, dual pane panoramic sunroof, adaptive dampening suspension and rear electronic limited slip differential, you can cruise in comfort and style in the SRT. A perfect balance between luxury and performance-focused ergonomics. 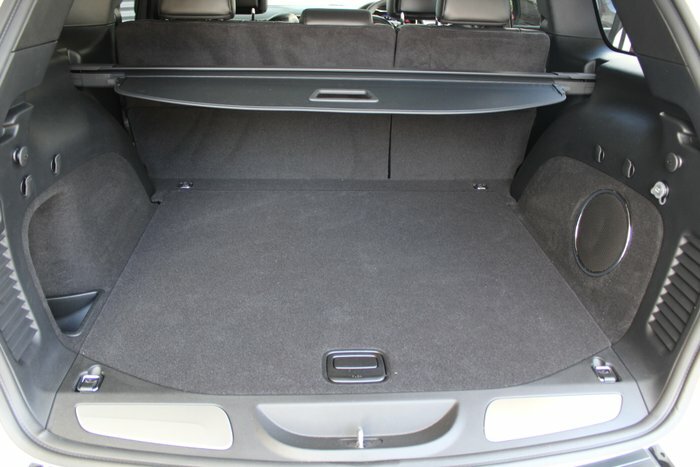 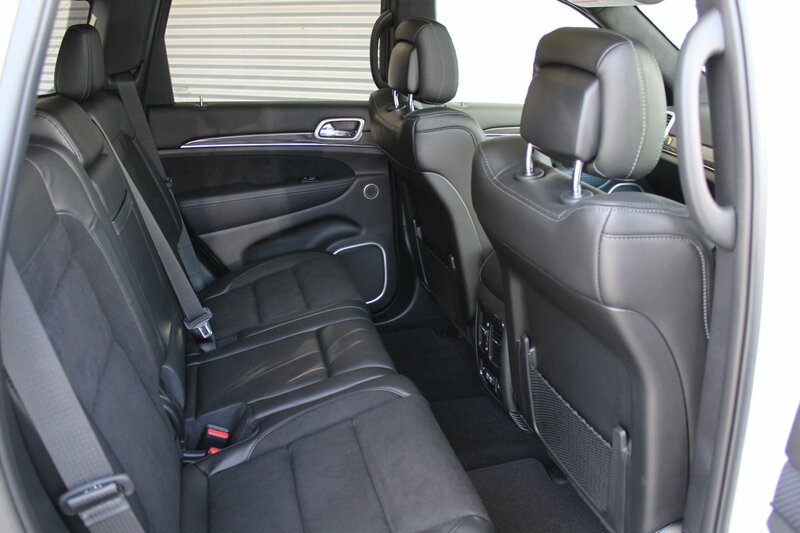 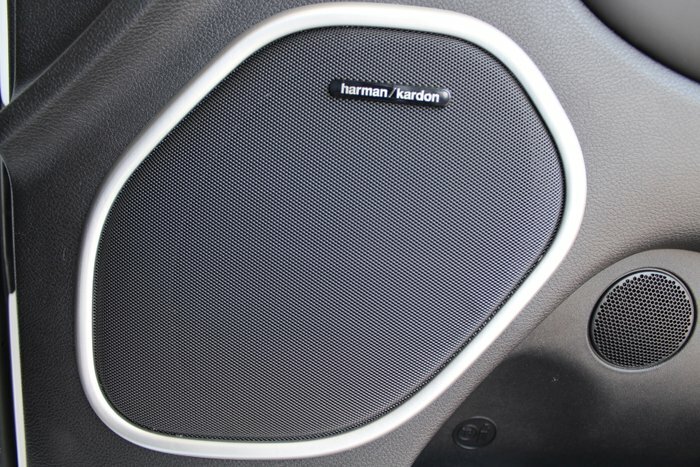 Aggressively bolstered SRT leather and suede seating keeps occupants firmly in place and comfortable, whilst the 19 speaker Harman Kardon� audio system delivers premium sound while you cruise around town. 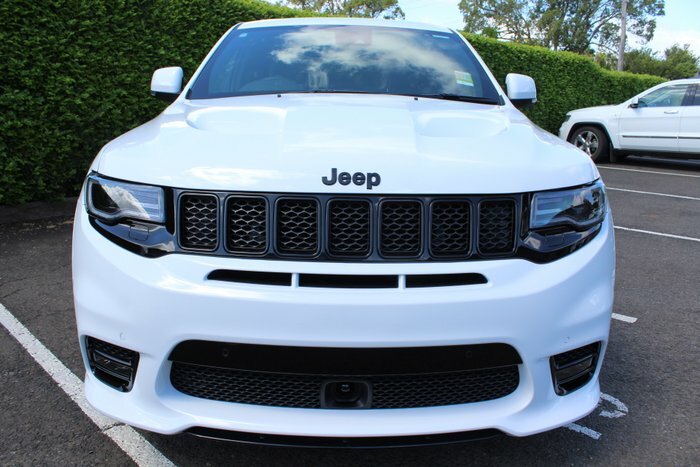 Find out why Armstrong Auto Group has been selling Jeep's throughout TOOWOOMBA and the DARLING DOWNS since 1997. 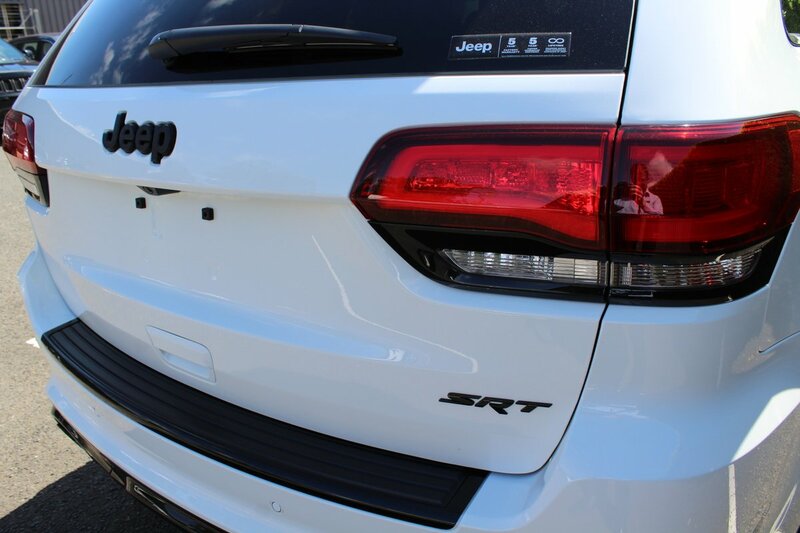 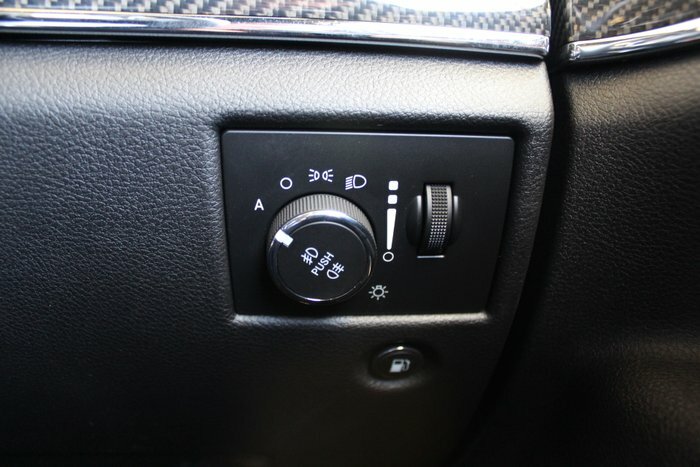 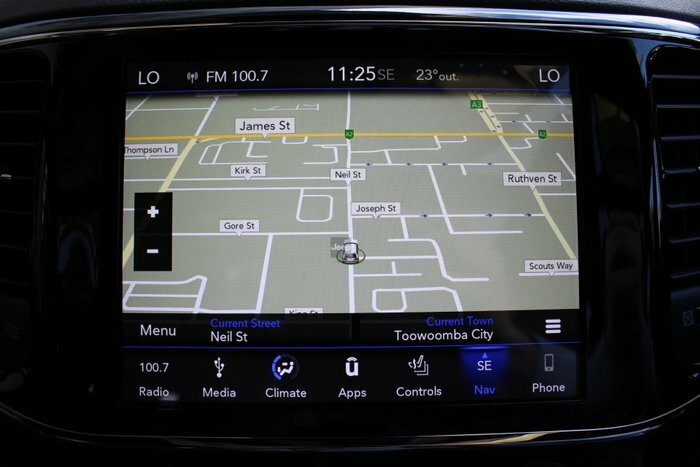 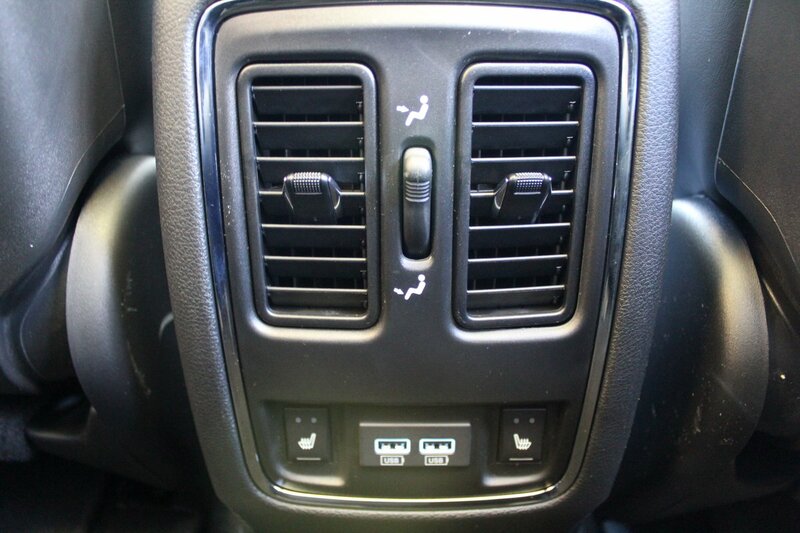 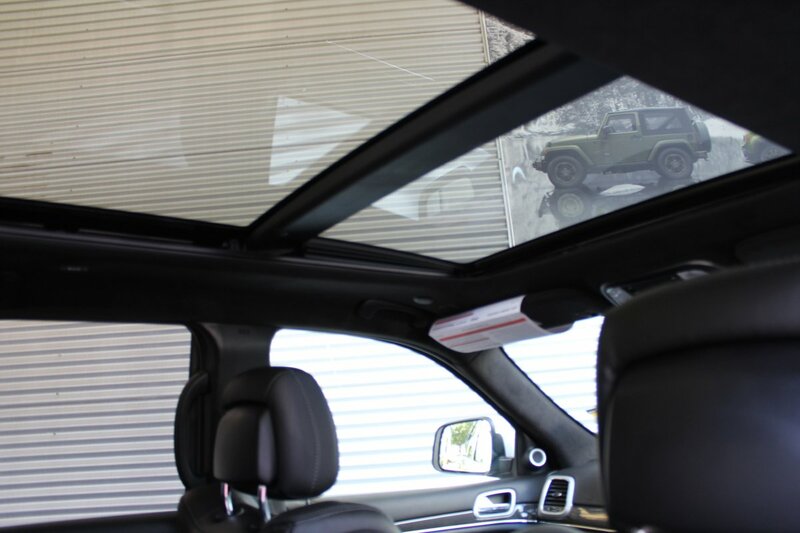 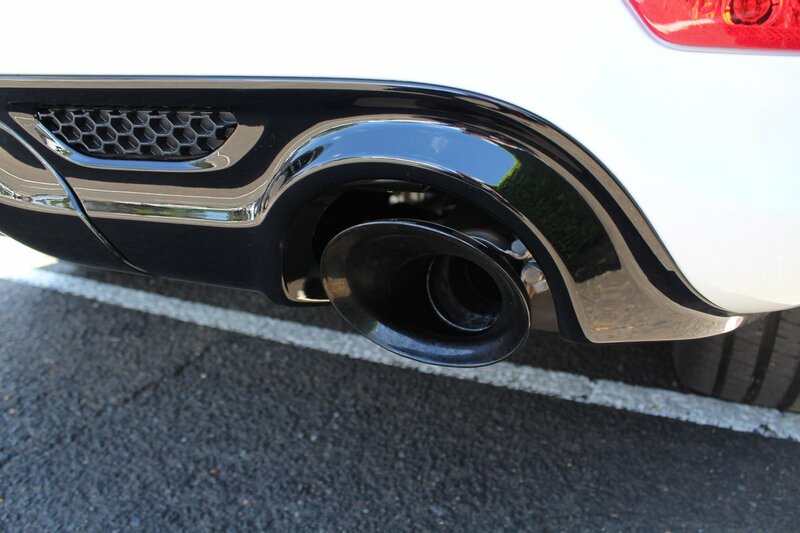 We are one of the longest serving Jeep dealers in Australia and work hard to get the simple things right. With the full Jeep range on display, we provide you the opportunity to compare all the models. We also have a fleet of demonstrators and the option of overnight test drives - we understand the benefits of trying before you buy. We have access to the best valuation services in Australia and are focused on arranging a great trade price. 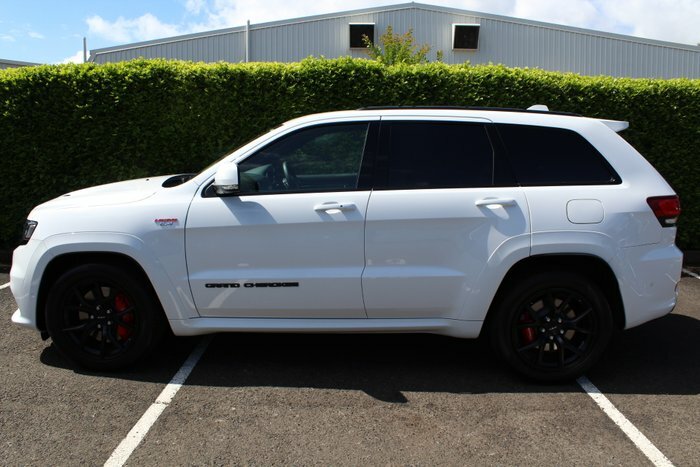 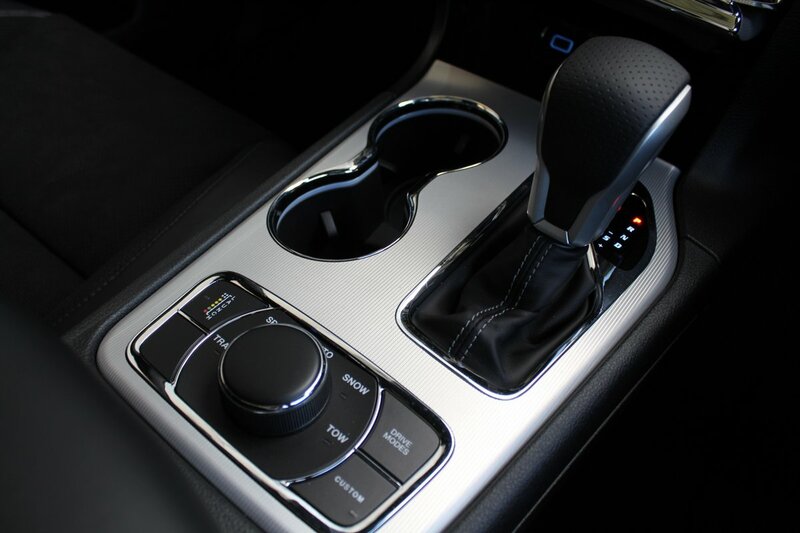 If you want a simple process when you purchase your next Jeep, enquire today ? Remember, you can get it all from Armstrong's!